You do not need coffee, but something more useful and refreshing than a mess, which combines super foods, powerful oxidants. This drink is without many calories, but with high fiber content and no fat at all. 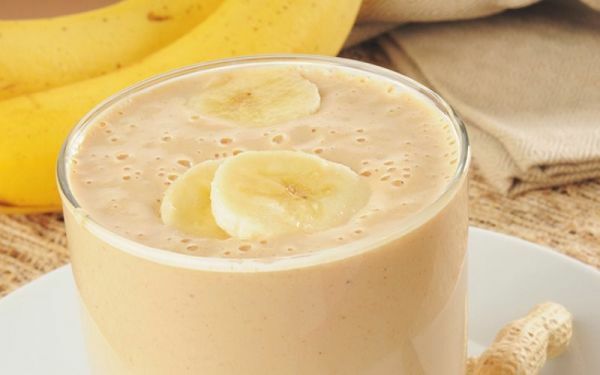 Crush the products together in a blender and consume when you need energy and replace the bite after training.